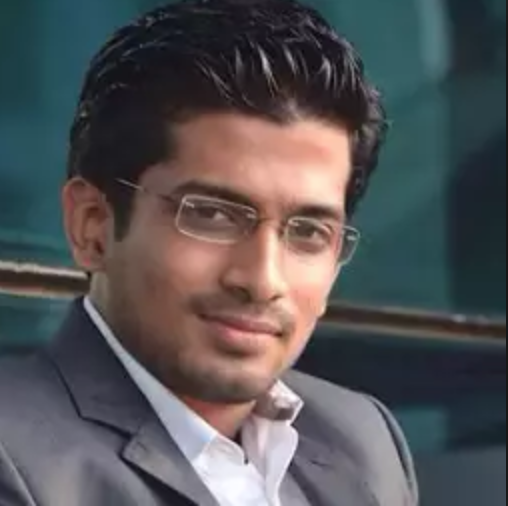 "Digital objects are now becoming part of our physical world, and the next frontier in social is all about creating a 360-degree experience where people can seamlessly immerse themselves in both the online and offline worlds," said Rishab Jain, CEO and co-founder of Skrite. Skrite, the world’s first skywriting-based augmented reality (AR) app, today announced a new feature that enables its users to ‘teleport’ across the globe. 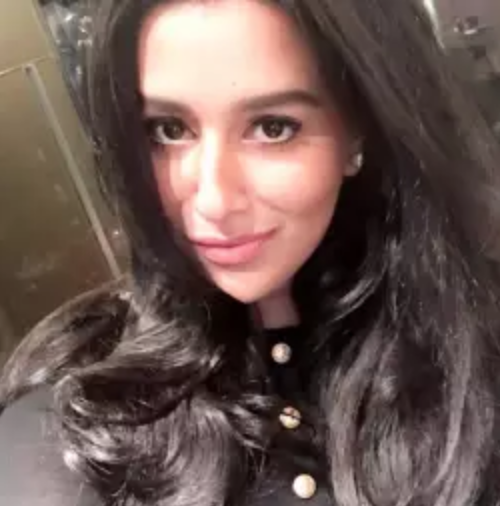 The Skrite app is the first app of its kind that empowers consumers to ‘create’ and post user-generated AR content – either publicly or privately – directly from their iPhone or iPad. 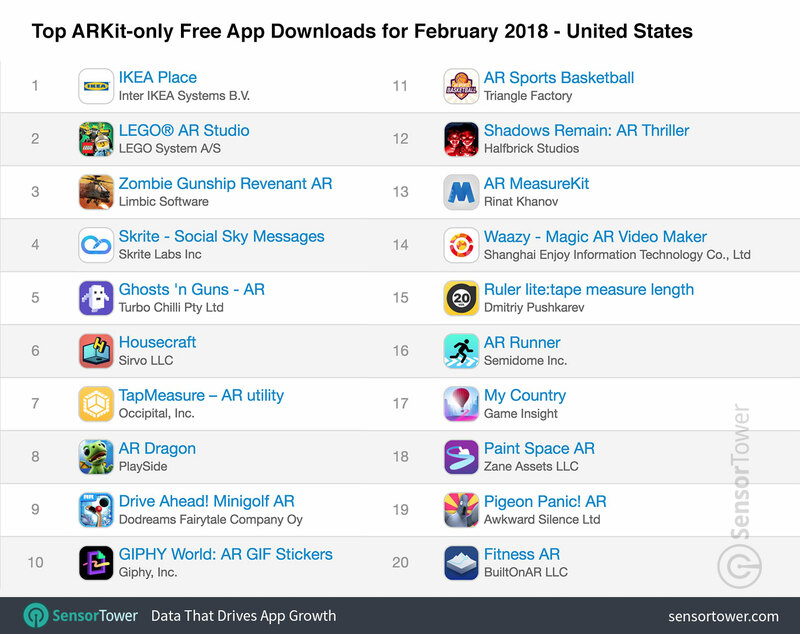 Skrite recently integrated Apple’s ARKit framework (iOS 11), and ranks number four in the U.S and in the top 20 globally for ARKit-only free apps, according to data from Sensor Tower. 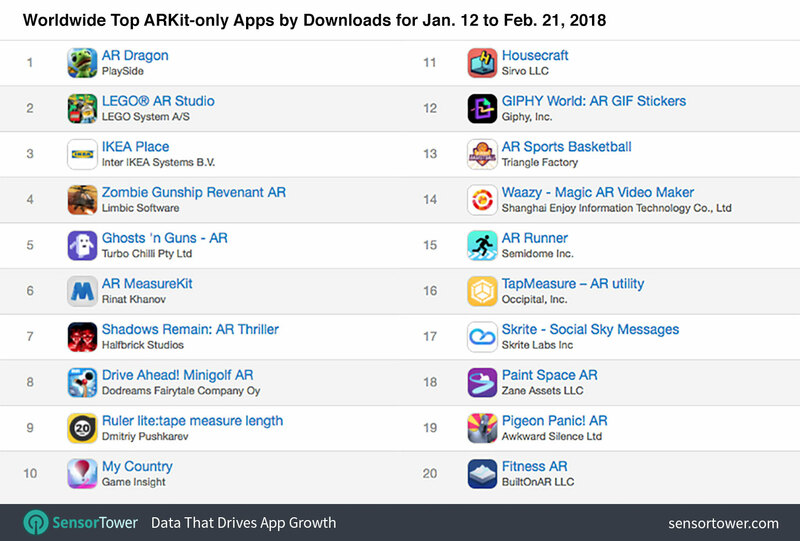 Since its debut in June 2017, the Skrite app has been steadily climbing the Apple App Store charts and more than 200K Skrites have been posted to date. Download the Skrite app now from the Apple App Store and see how the sky is anything but the limit. According to a recent report from MarketsandMarkets, the augmented reality market is expected to reach $61 billion by 2023, growing at a CAGR of more than 55 percent between 2017 and 2023. Apple CEO, Tim Cook recently stated that “AR is big and profound” and “one of those huge things that we’ll look back at and marvel at the start of it”. Skrite is primed to bring its new form of AR meets social reality to users around the world. With the recent ARKit integration, Skrite's ‘Skyer’ community can immerse themselves in new locations around the world by simply using their iPhones – no additional hardware or HMD (head mounted display) needed. The new ‘teleport’ feature enables Skyers to experience 360-degree panorama views of skylines where Skrite messages have been posted. Never visited the Eiffel Tower in Paris or the Statue of Liberty in New York City? No problem, now you can easily teleport there by following other Skrite users or scanning the global feeds. For example, if a user makes a Skrite above the Statue of Liberty, their followers or friends get a notification. Once they choose to view the message, they are ‘teleported’ to the exact location as the AR content posted in the sky above the Statue of Liberty, and can then see their friends’ or followers’ AR content for themself. 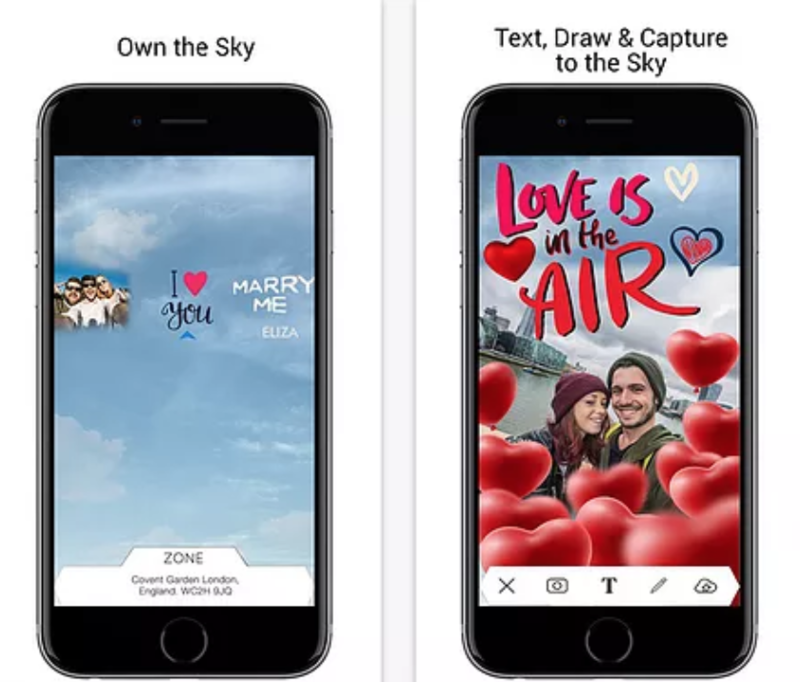 Own the sky: Users choose a space in the sky they want to forever ‘own’ and can then personalize the message with photos, animated filters and effects, plus a wide variety of 3D stickers. Animated filters and 3D stickers: Messages in the sky mimic the trails that planes leave in the sky, and holiday themed 3D stickers are also included. Image and video sharing on other social platforms: Messages can be shared through text, email or social media channels for maximum visibility. They can include a photo or running animation, such as GIFs, and can be made private or public. Teleport across the globe through AR: No need to spend money on expensive HMD devices to experience AR, Skrite converts the iPhone into an AR-enabled device. Physical and virtual viewing of different skylines: In a futuristic way of travel, you can see new places and also learn about different people and cultures through content that other Skyers have posted publicly. In-app animated display while exploring: You don't always have to tilt the phone to see the places and a busy lay out on the iPhone makes an engaging channel of entertainment. 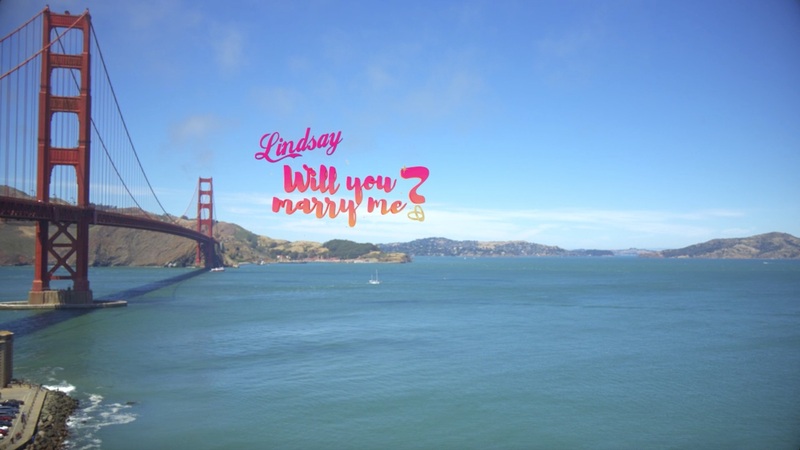 Skrite is an augmented reality social network that enables users to upload photos, selfies, messages, text, drawings or stickers and post them in the sky to be forever remembered. Skrites can be private or public, and once a Skrite is posted, users can choose share it directly with their friends and across their social networks. Follow us on Instagram @SkriteApp, on Twitter @Skrite1, on Facebook or learn more at https://www.skrite.com.